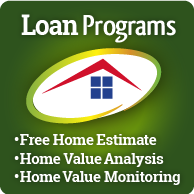 Welcome to Home Loan Lending! 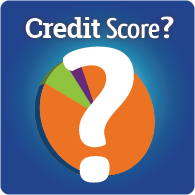 Our knowledgeable Loan Consultants are standing by to help you obtain the best loan program for your financial needs. 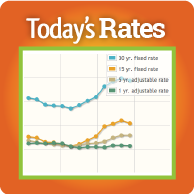 We’ll help you get the very best rate available and guide you through the process until your loan is funded. In today’s challenging environment you need a lender with experience in both good times and bad. We can help you refinance your existing property, 2nd home, consolidate debts, or help you purchase your dream home. Whether you’re a first-time buyer or savvy investor, we’ll work with you to answer all your questions. At Home Loan Lending, customer service is our #1 priority. We’re here 24/7 making sure your loan gets funded as fast as possible. Follow the most up to date news in the Mortgage front. From government developments regarding HARP programs and VA Loans to new possibilites in Home Loan Lending.